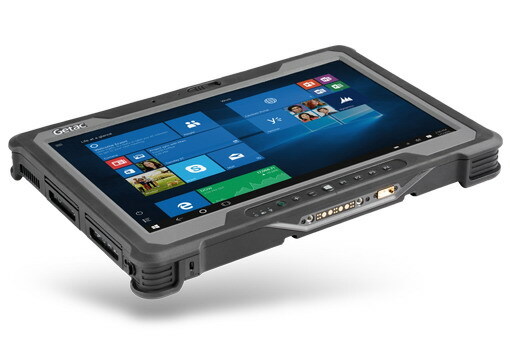 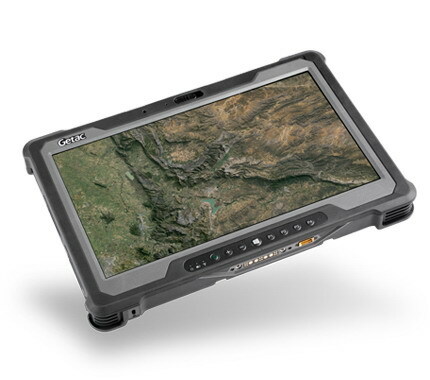 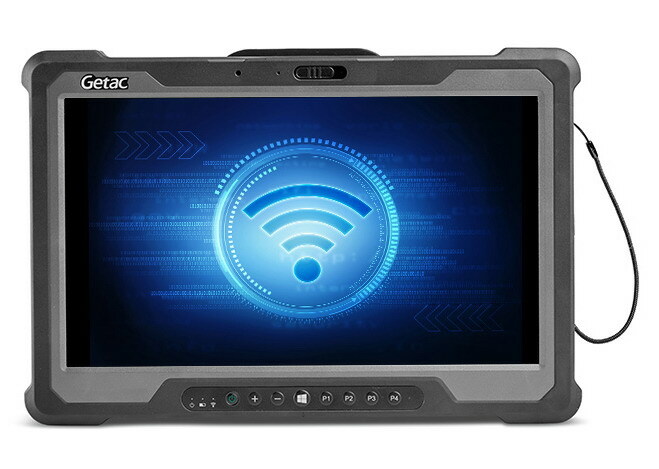 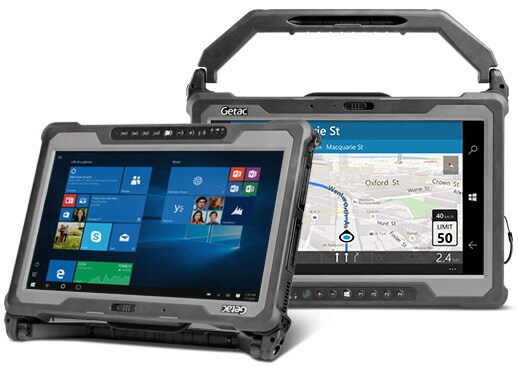 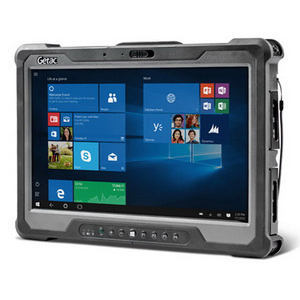 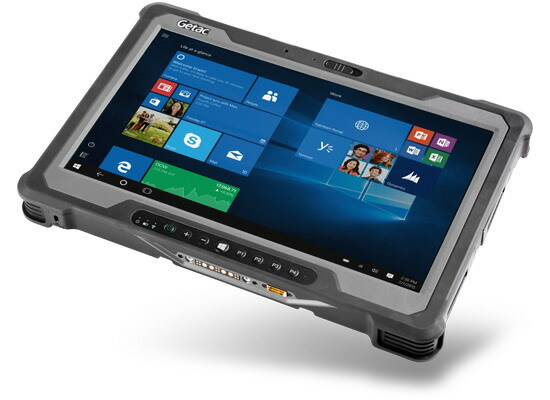 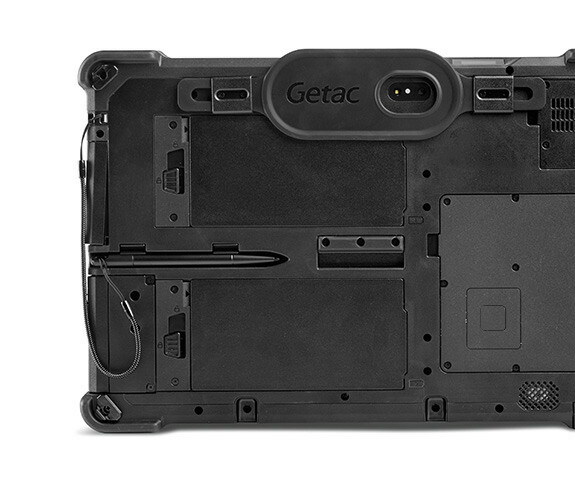 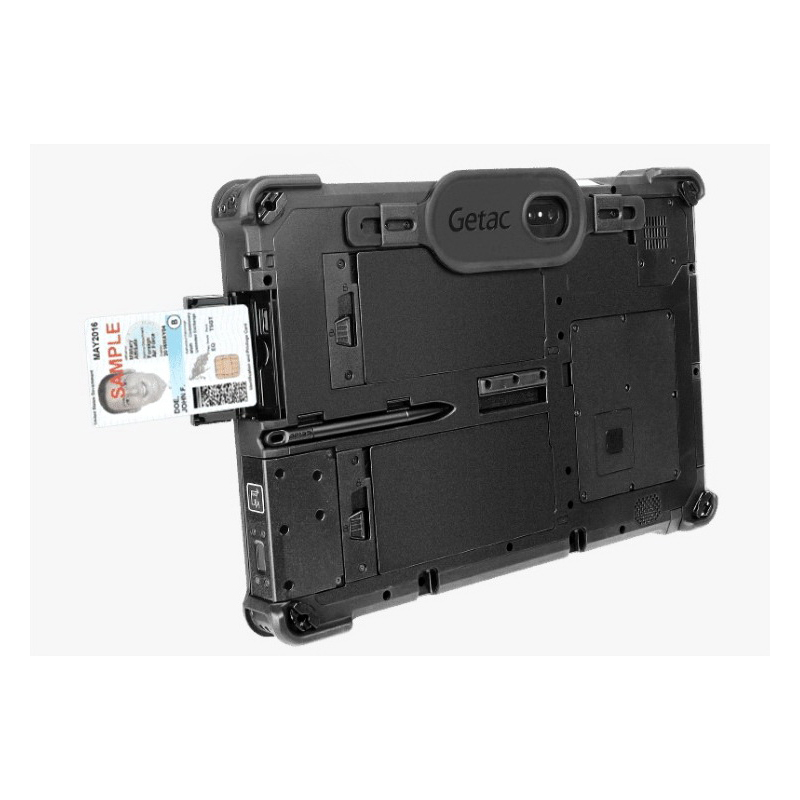 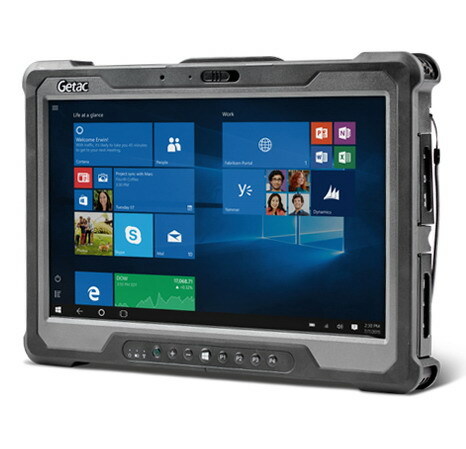 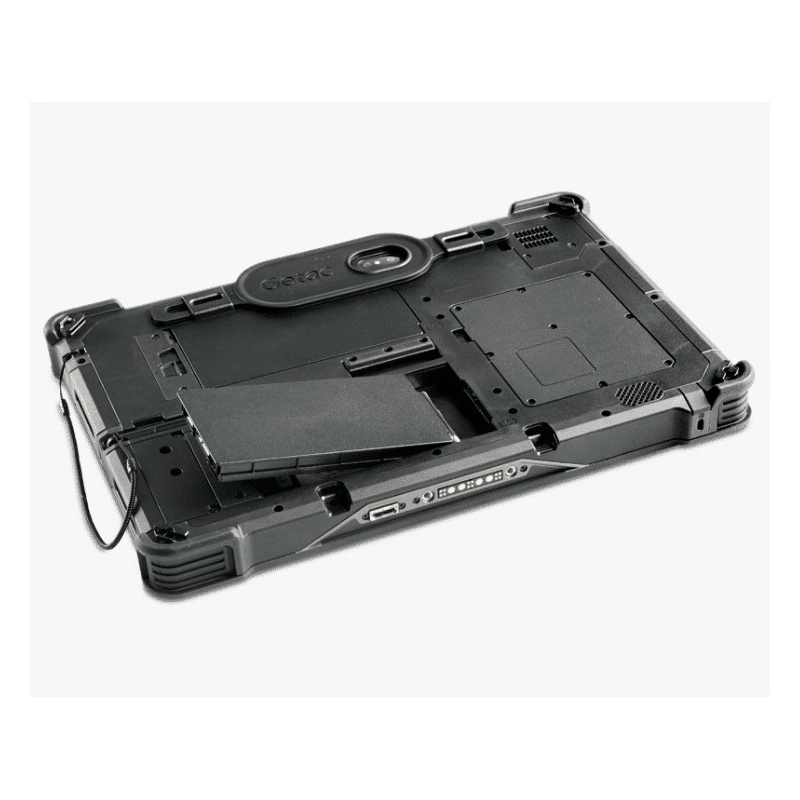 The A140 fully rugged tablet is our largest and most powerful tablet to date. 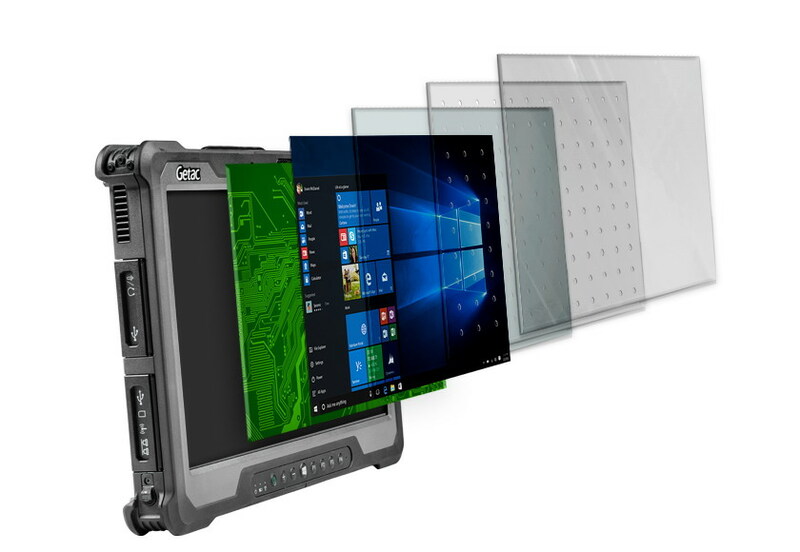 It delivers exceptional performance, industry-leading security and a spacious 14" display, with wide viewing angles, that provides more room to get things done, with less scrolling. 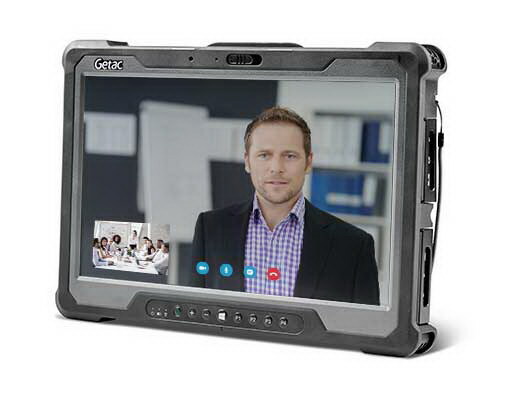 A host of convenient carrying and mounting options makes it ideal for maximum mobile productivity.